For many teachers and students, June marks the end of the school year, but for others, it's about getting ready for summer classes! There's still a lot to talk about with your ESL students so be sure to check out our June Topics and Themes and don't forget to follow ESL Made Easy for weekly posts. 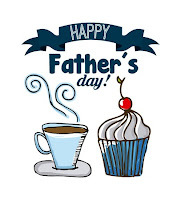 One topic that may not get a lot of attention is Father's Day (June 19th). 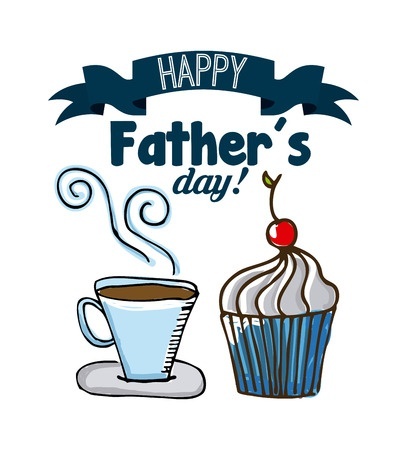 Why not use the days ahead to talk about the history of Father's Day as well as the various roles fathers play in the family and in the community. Other noteworthy topics for this month are World Ocean Day, International Sushi Day, the start of Ramadan, the Summer Solstice, World Music Day, and International Anti-Drug Day. Stay tuned for related links to recommended ESL worksheets and activities!